It only takes a moment for life to turn. One moment you might be doing your work, a thing you’ve done so many times that you don’t even have to think about the process, you just go through the motions and complete the job. It might be the same work you’ve done for decades, so rote that you don’t even think about it because it just gets done. That’s what Andy’s dad was doing last Wednesday. He was putting in field tile, in the bottom of a trench, working alongside his older brother. It’s what they do after the harvest is done. They were going through the motions, shoulder to shoulder, when the dirt shifted. It began to fall, and one yelled, “Get out!” They moved, down the trench in opposite directions. Except the dirt caught Andy’s dad and buried him up to his chin. Life turns. And in that moment – the moment when it turns – you realize what a gift you’ve been given and you know whether you’ve spent it well. With a little turn of dirt, a whole world can change. Right now, in the moment after the turn, I am remembering that each life is a gift. Every moment counts. *The disadvantage to writing in a five minutes is you can leave out important parts of the story. 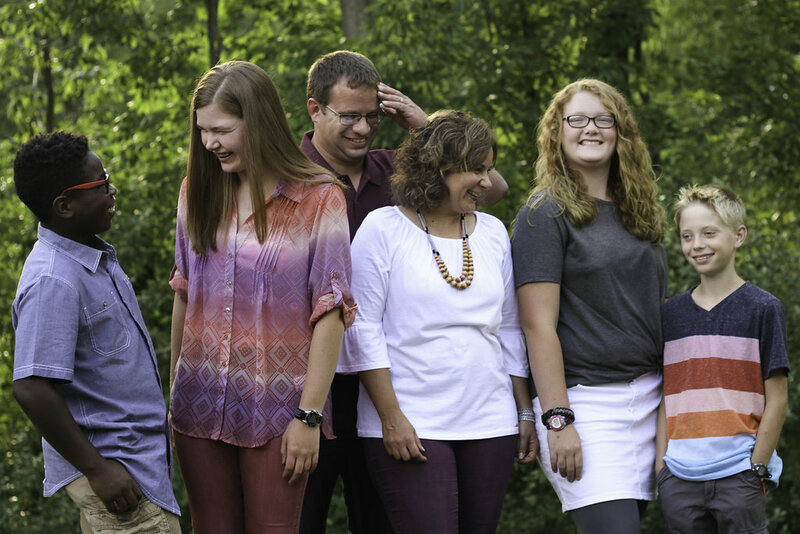 Dennis, Andy’s dad, is doing much better than one would expect after being crushed by thousands of pounds of dirt. Although he has several broken bones and is in much pain, he is going to be okay (with time, lots of time). He is blessed and very much alive. 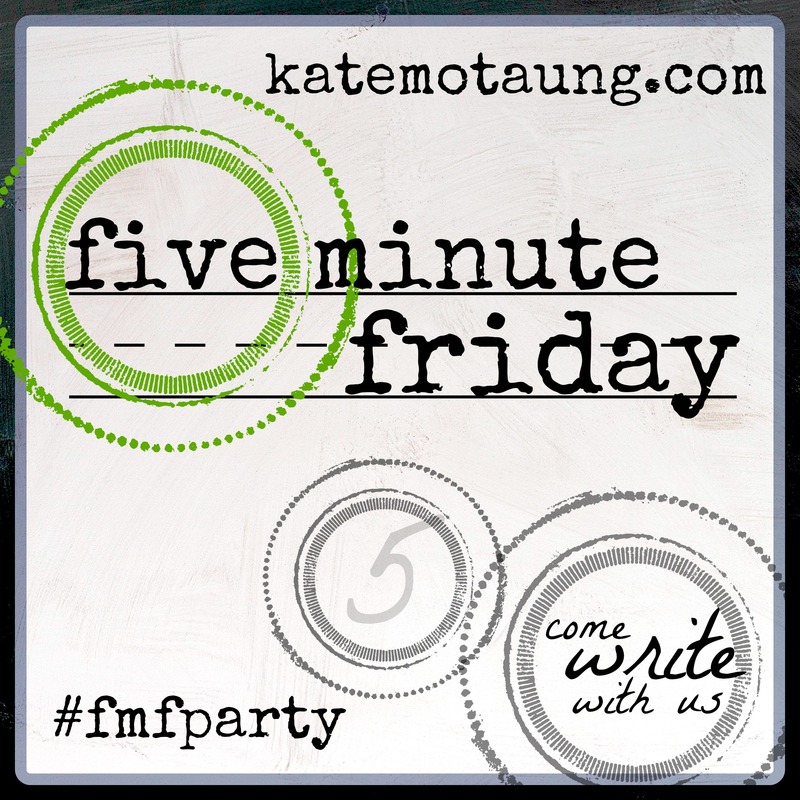 Join Five Minute Friday here. The World Hurts. God Heals.